Few months a go, I published a post titled “113 Blog Post Ideas” and received great feedback from you guys. 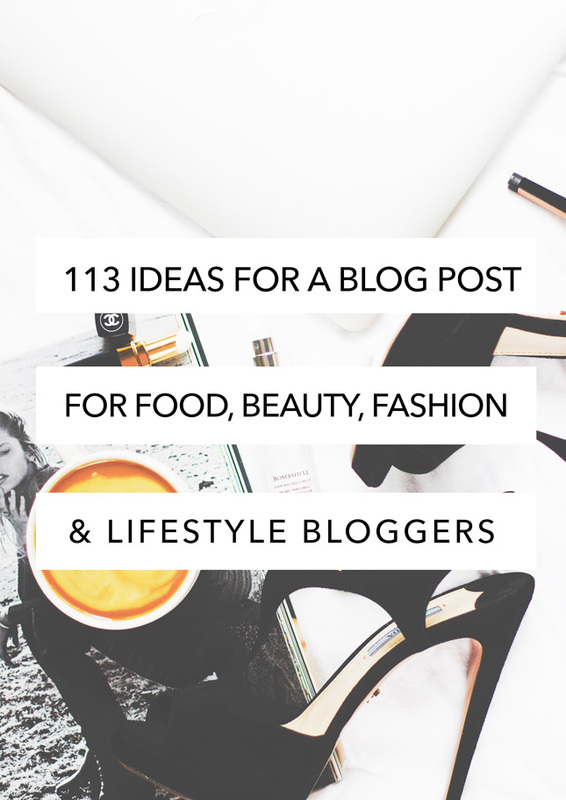 Today I’m sharing 113 more ideas for blog post, for when that writer’s block hits ya. 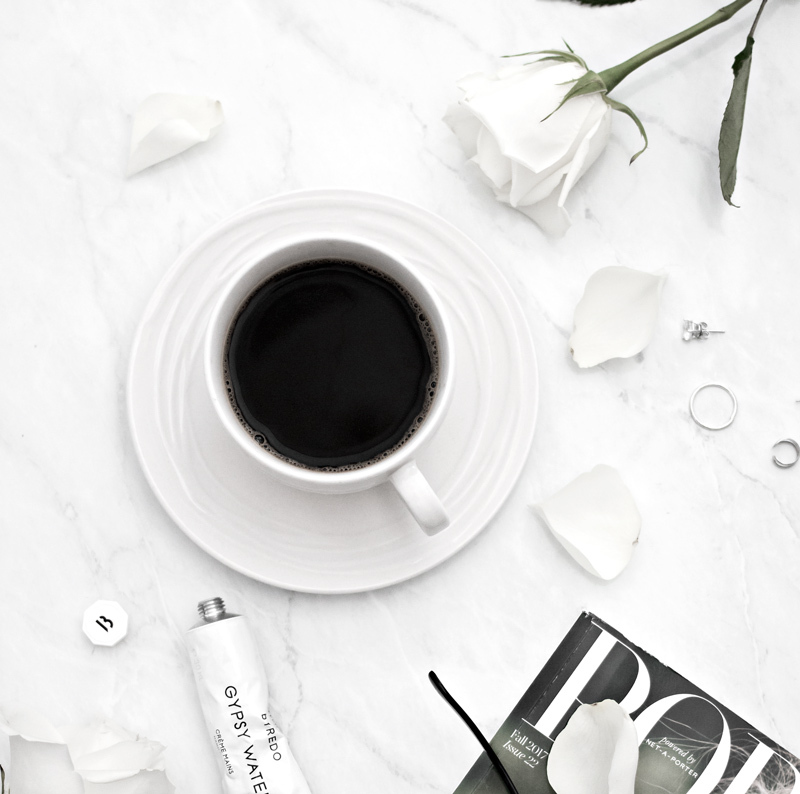 As previously, I’ve categorized these ideas by Food, Beauty, Fashion and Lifestyle. Whether you blog about food exclusively or only feature a few food posts here and there, you’re not limited to only posting recipes. homemade– plant milk, nut butter, bread, etc. 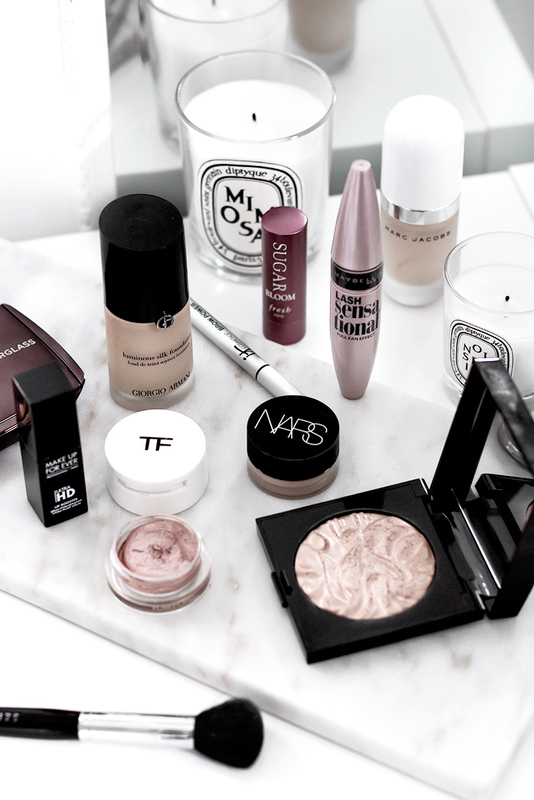 Naturally, I had to include some ideas for all my fellow beauty bloggers! 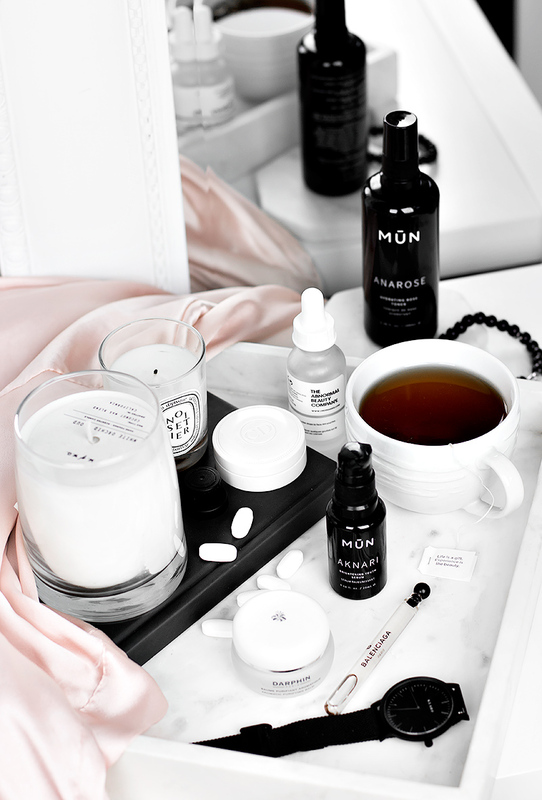 When it comes to beauty, the possibilities are truly endless and you’re not limited to only writing product reviews (although who doesn’t love reading those?). roundup of your favorites-favorite blushes, lipsticks, powders, etc. YOU CAN ALSO GRAB FREE STOCK PHOTOS FOR YOUR BLOG HERE. 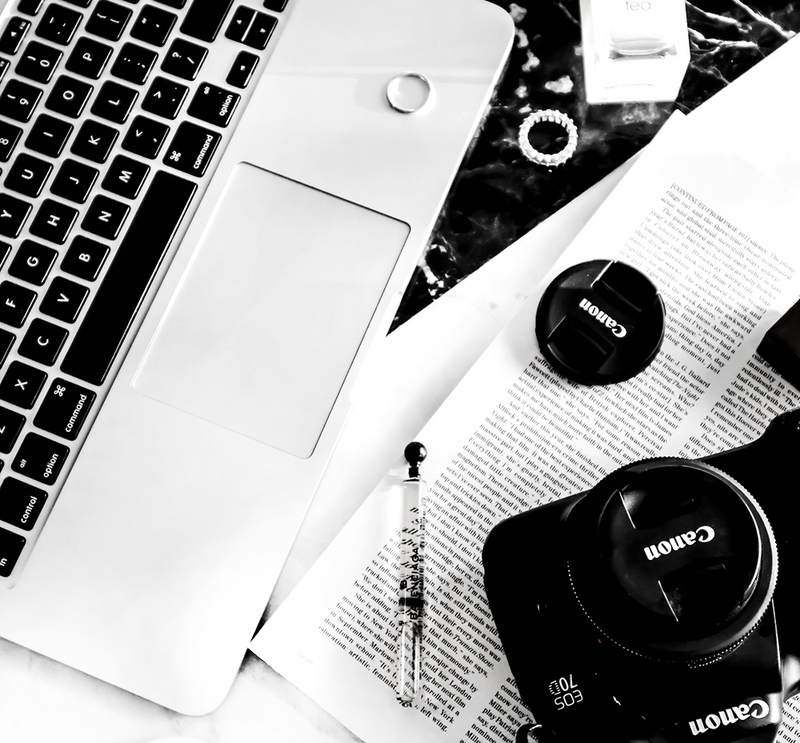 There is so much more to fashion blogging than just OOTDs. Anything that’s “behind the scenes” is also very fun to read. 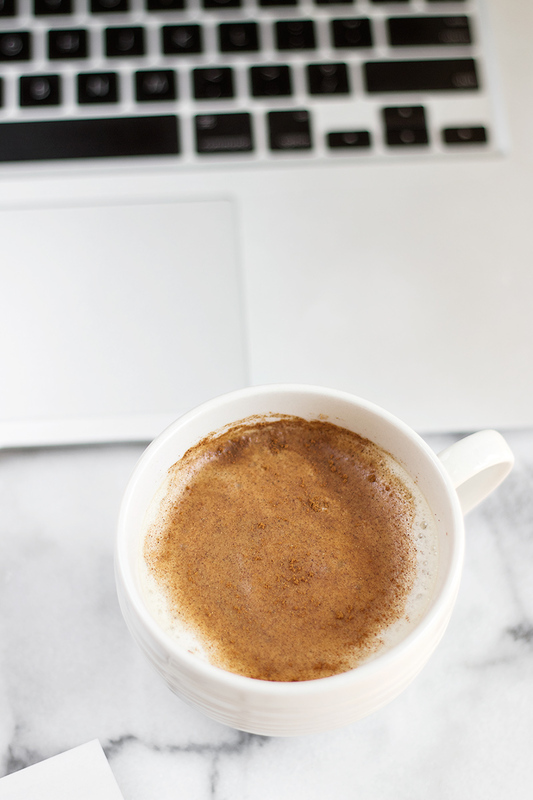 Lifestyle blogs have always been my favorite, I love it when lifestyle bloggers keep it interesting and colorful. share a home ware haul– I love those! what are some of your favorite apps? Getting a little personal might seem intimidating, but it can help you and your readers connect. Opening up can really pay off sometimes. talk about your bucket list, do you have one? If not, create one and write about it! I love reading “blogging” posts and I also really enjoy writing them as well. It seems that you guys really like them too, because ever since I’ve introduced this category, it’s become quite popular. 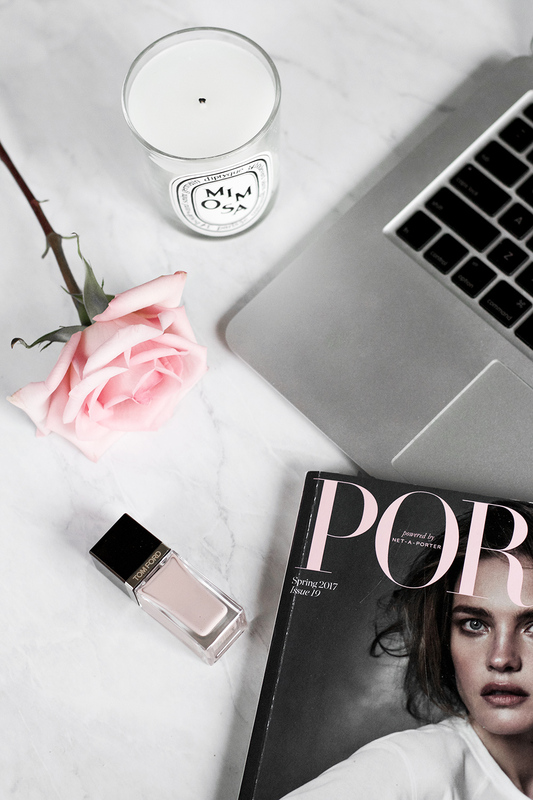 I think it’s best to only write about blogging once you’ve had some experience (unless you’re a beginner and want to share some tips for others who are just starting). talk about your favorite social media outlets– maybe there are some tips and tricks you can share? Previous Post Is this as good as SK-II Facial Treatment Essence?